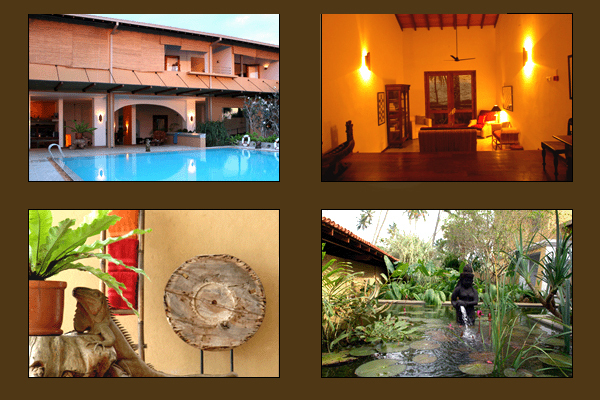 Aditya is an exclusive all suite luxury boutique hotel on a hidden stretch of beach close to the historic city of Galle. 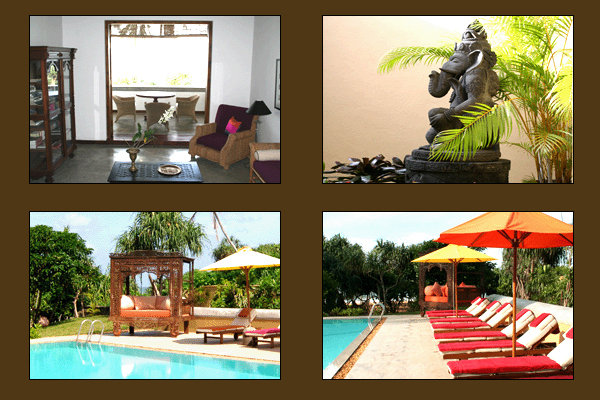 The hotel is small and intimate and its rooms are amongst the largest and most lavishly appointed on the island. The accent is on unrestrained luxury, personalized service and total privacy. Set on a hidden stretch of southern coast of Sri Lanka, between the hedonistic playground of Hikkaduwa and the historic port city of Galle. 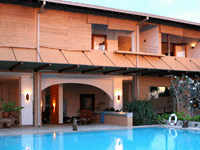 The hotel�s location is ideal for exploring the many fascinating attractions around southwestern corner of the island. The hotel restaurant offers a distinguished cosmopolitan menu, carefully compiled for discerning palates. The dining room opens on to the sea and is bright, spacious and elegant. There is naturally a strong emphasis on fresh seafood. Guests may request custom-prepared meals, depending on the availability of ingredients. The bar is stocked with a comprehensive range of wines and spirits, and serves up familiar and exotic cocktails. All meal services in restaurant are A� La Carte.